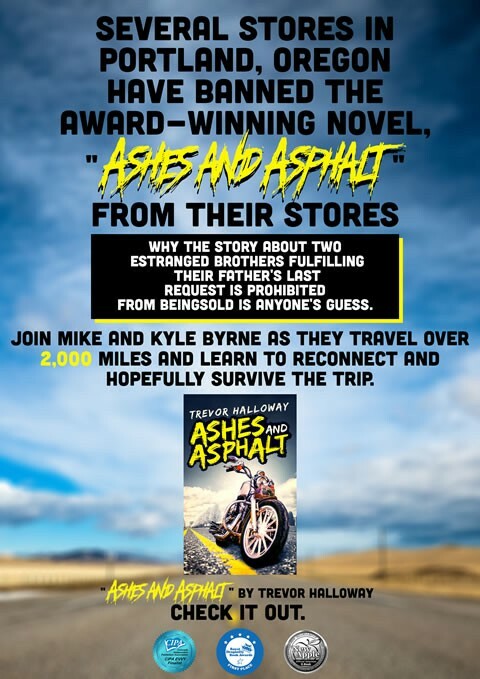 Home / Sponsored / Read Ashes and Asphalt while you can. 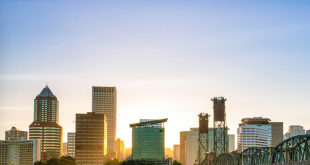 Several Portland stores have banned “Ashes and Asphalt” from their shelves. They refuse to carry the award-winning novel from rising star Trevor Halloway for a multitude of reasons, content being one of them. Discover for yourself what would cause them to prohibit a book.